A unique opportunity exists to join the team at one of Brisbane’s most innovative and progressive physiotherapy practices. If you enjoy sharing ideas, are passionate about helping people and love making it happen, we want to hear from you! The Barefoot team is committed, professional and collaborative. We’re also creative, fun and real. We enjoy what we do and it shows in the satisfaction of our staff and our clients. We’re growing, and you will too! We don’t overload our staff. We want them fresh and prepared so they can give their best to their next consult. Growing our team keeps quality at the forefront of everything we do. Hit the ground running with our comprehensive induction training. We genuinely support and encourage a healthy work-life balance. We take the development of our staff seriously. Got a specific sport or fitness interest? We’ll help you make it happen. We don’t just work together, we’re a team. With a maximum of nine consults per day, you’ve got time to prepare and deliver your best. Join our team and make a difference for yourself and your clients. 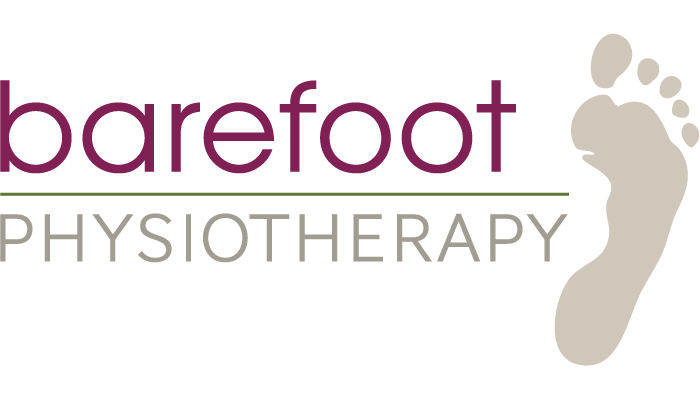 Barefoot Physiotherapy is a small Private Clinic located very conveniently to Brisbane’s major south-side traffic corridor. We have fantastic clients that live the barefoot lifestyle. Someone who is committed to physiotherapy as a career, who genuinely cares for people, who wants to collaborate with a high performing team and achieve goals. You might already be living the “Barefoot Lifestyle”, doing the things you love to do and taking care of yourself to make this happen. Being a little crazy would be helpful at times, too! Don’t let this unique opportunity pass you by.